Late '90s infomercial legend Youree Dell Harris, better known by her stage name, Miss Cleo, died of cancer on Tuesday in Palm Beach County, Florida, according to a representative. While younger Millennials may not know who she was, the rest of us are mourning the loss of a staple of late-night TV. But the brief and rocky career of "Miss Cleo" had an outsize impact on the advertising industry — not just because of her memorable ads, but also as the focus of two high-profile lawsuits. From 1999 to 2002, ads ran featuring the Miss Cleo character, who spoke in a thick, Jamaican patois and purported to give callers to a pay-per-minute psychic phone service the answers to pressing questions like "Who is my baby’s daddy?" Her catchphrase "Call me now!" was parodied on both "Saturday Night Live" and "Mad TV," propelling her into pop-culture history. In December 2014, McCann New York tried to tap into that decade-old nostalgia as part of a campaign to relaunch the General Mills cereal French Toast Crunch, which had been discontinued in 2006. Harris, dressed in full Miss Cleo regalia, accent cranked to 11, appeared in ads and on the interactive website frenchtoastcrunchisback.com, dispensing obviously fake advice that invariably resulted in a prediction that the caller would soon be enjoying a bowl of the cereal. A mobile app also allowed users to speak their questions to Miss Cleo and receive customized answers. FTC Miss Cleo Case Study from Andrew Siegel on Vimeo. The campaign was popular, but its success was short lived. 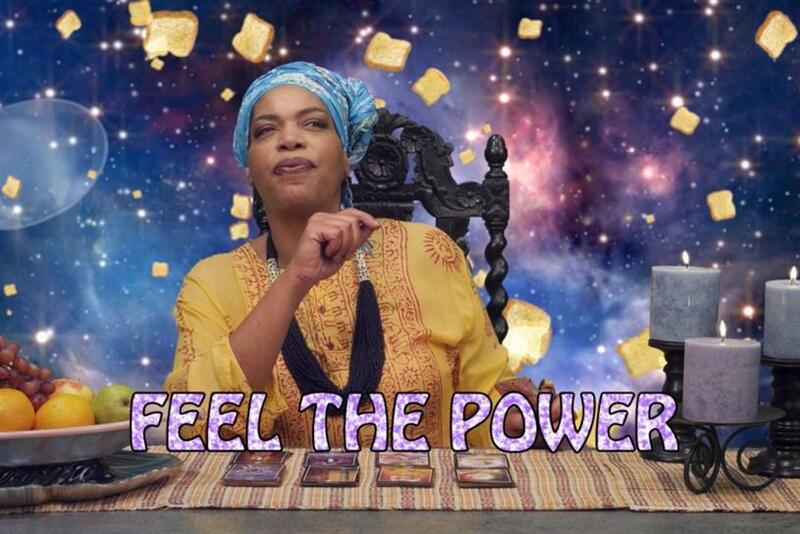 In 2015, Harris’ former employers, the Psychic Readers Network, sued General Mills and McCann, claiming that they had registered the Miss Cleo trademark in 2002. General Mills quickly removed all the Miss Cleo ads, replacing her with tiny hamsters. It wasn’t the first time Harris had been burned by PRN. Her initial success was cut short in 2002, when the Federal Trade Commission charged PRN with deceptive advertising practices. The Miss Cleo ads promised the "first three minutes" of the call were free, but much of that time was spent on hold. PRN also charged people who had never made any calls, and they harassed former customers who stopped using the service. The FTC, however, never asserted the most obvious falsehood — that Miss Cleo wasn’t a psychic at all. "The FTC is leery of treading in that territory, if there’s enough disclosure that the purpose of the service is entertainment," said Rebecca Tushnet, who teaches First Amendment law at Georgetown Law. The PRN ads always stated they were "For Entertainment Only," in fine print right below the text promising three free minutes. Harris’ lawyer wasn’t shy about insisting that she really could see the future, but later that year, the FTC levied a massive judgment against PRN, forcing the company to forgive $500 million of customer billings and pay a $5 million fine. And Harris was out of a job. Contrary to popular belief, Harris didn't own PRN — she was just a paid spokewoman. In 2014, she told Vice that she'd been paid only $1,750 for her first 30-second commercial, a paltry sum from a company that took in over $1 billion in just a few short years. By some accounts, she coasted on the Cleo persona for a while. She voiced a character in the video game Grand Theft Auto: Vice City and in 2006 came out to The Advocate, but she never again reached the same level of fame. Though she’s gone, her fans can wax nostalgic with the plethora of online videos copied from old VHS tapes. Or better yet, create their own conversations with her immortalized, digital voice.